A quote attributed to Jimi Hendrix, which we like to relate to the design process. 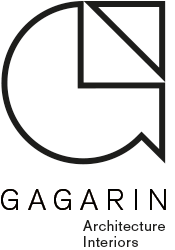 It’s great to do the surveys and research, read the case studies and best practice but it’s also fine to have a hunch and design instinctively then sit down and work out why it works. 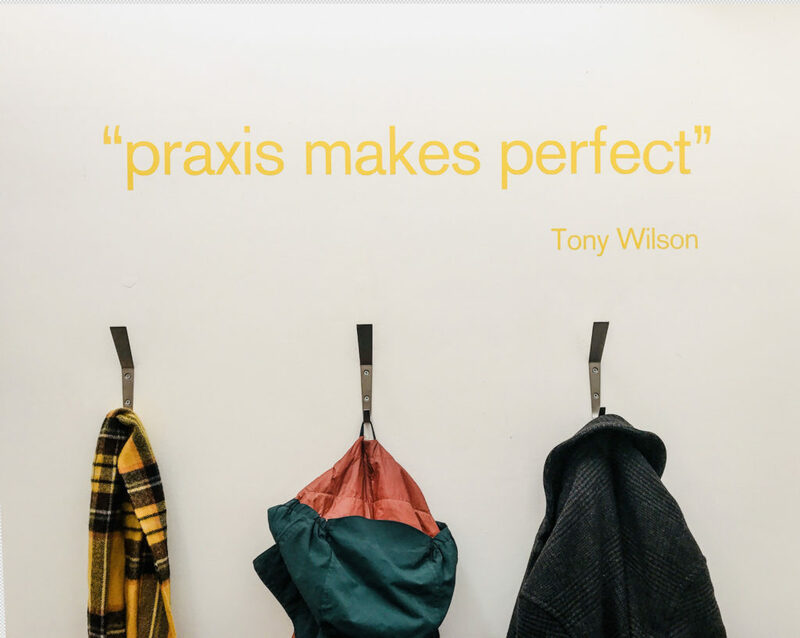 As the late great Tony Wilson punned, ‘Praxis makes perfect’ which greets us every morning when we arrive at the studio.